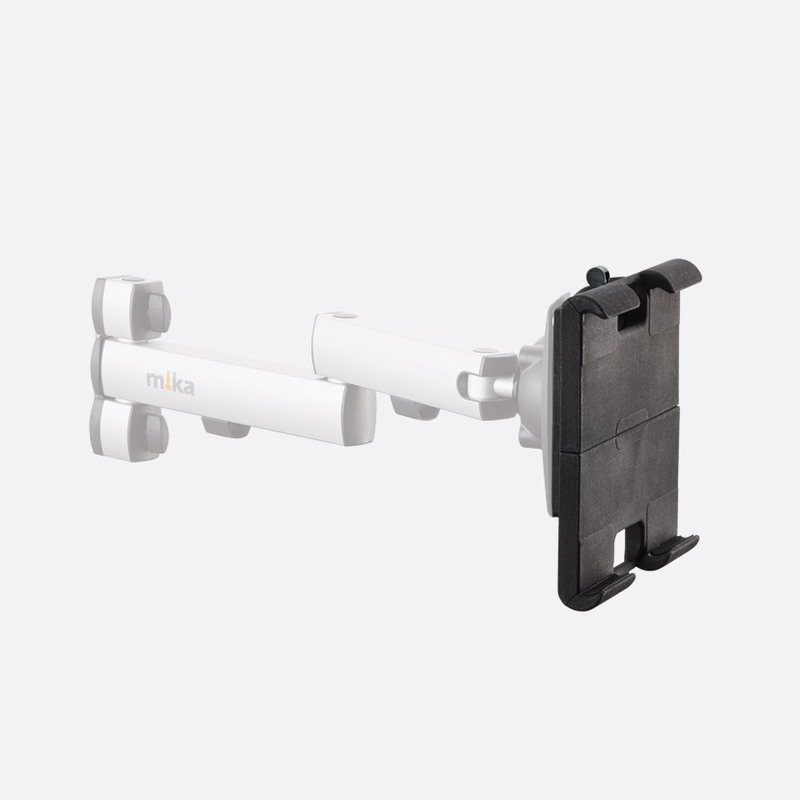 These accessories work with Mika microphone arms, monitor arms and MMS poles to create an ergonomic and elegant visual appearance to the studio furniture and mounted accessories. A flexible solution for placing studio accessories such as keyboards or remotes, the tray can turn and swivel whilst supporting loads up to 10kg in weight. 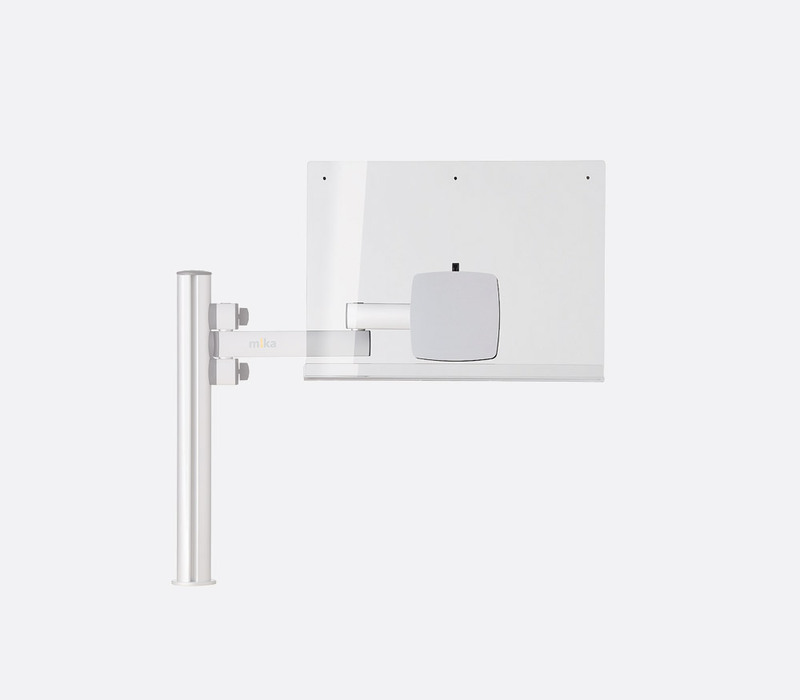 Available in two sizes, A4 portrait and A3 landscape, to hold scripts or other notes, the copy stand can be attached to any of the Mika Monitor Arms for bespoke positioning. The Perspex script holder has a magnetic fixture system to affix the script to its panel. 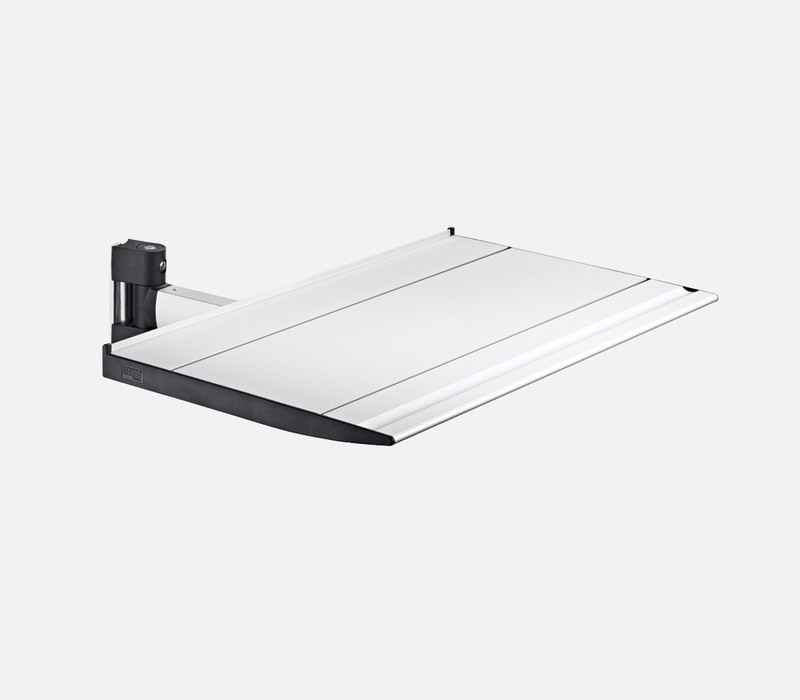 The YT3271 A4 Copy Stand is 220 x 300mm (w x h), while the YT3272 A3 Copy Stand is 430 x 300mm (w x h). 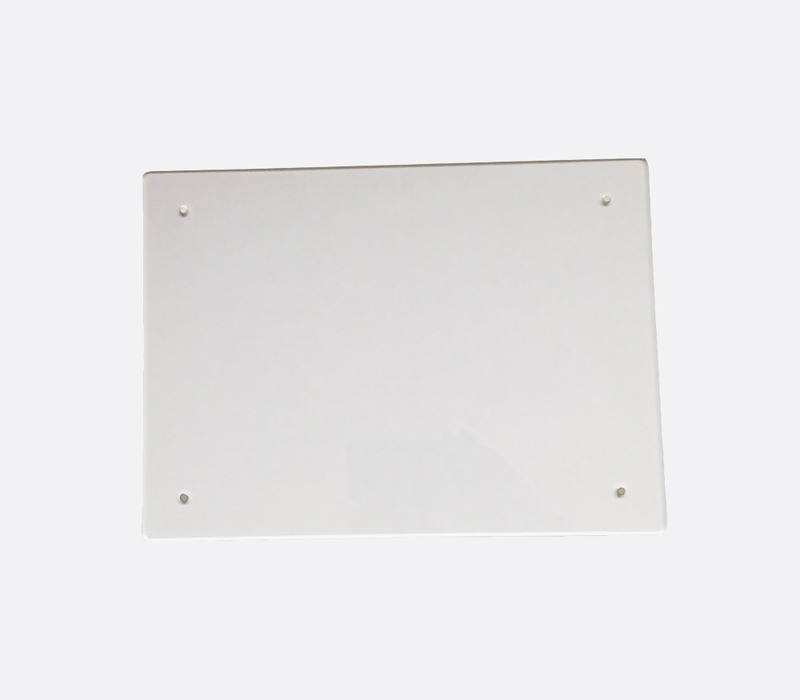 The YT3273 is a Plexiglass panel accessory with inset magnets to attach to the YT3271 A4 copy stand to retain copy that is more permanent. 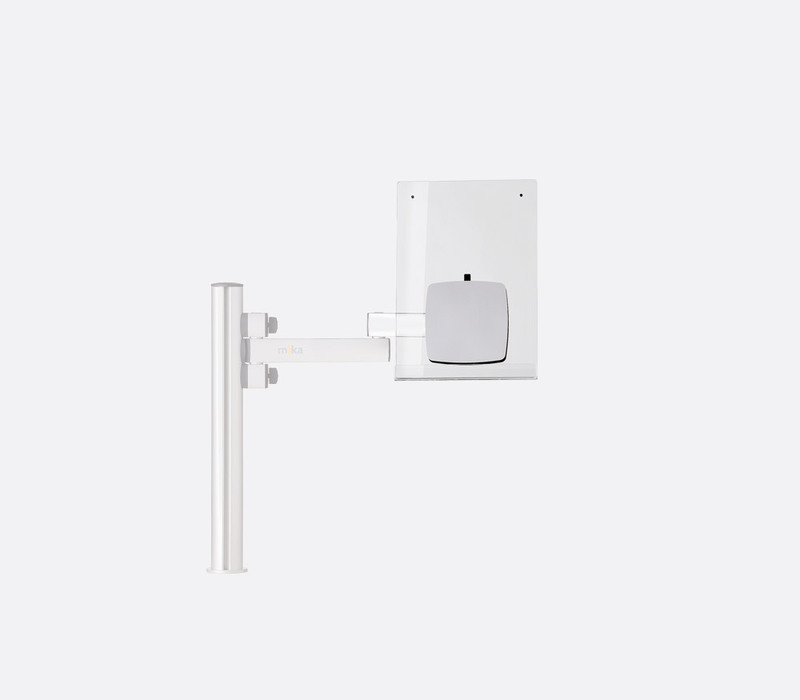 The Pad Dock accessory is an adjustable tablet holder with 'QuickFix' adapter for use with Mika Monitor Arm products. The holding brackets can be extended to suit a variety of tablets. Mika Studio Light is a multi-LED lamp bringing light to any given area within reach of the 920mm total span length. A power supply for 12V DC is supplied for powering, with the wiring concealed within the aluminium tube construction. 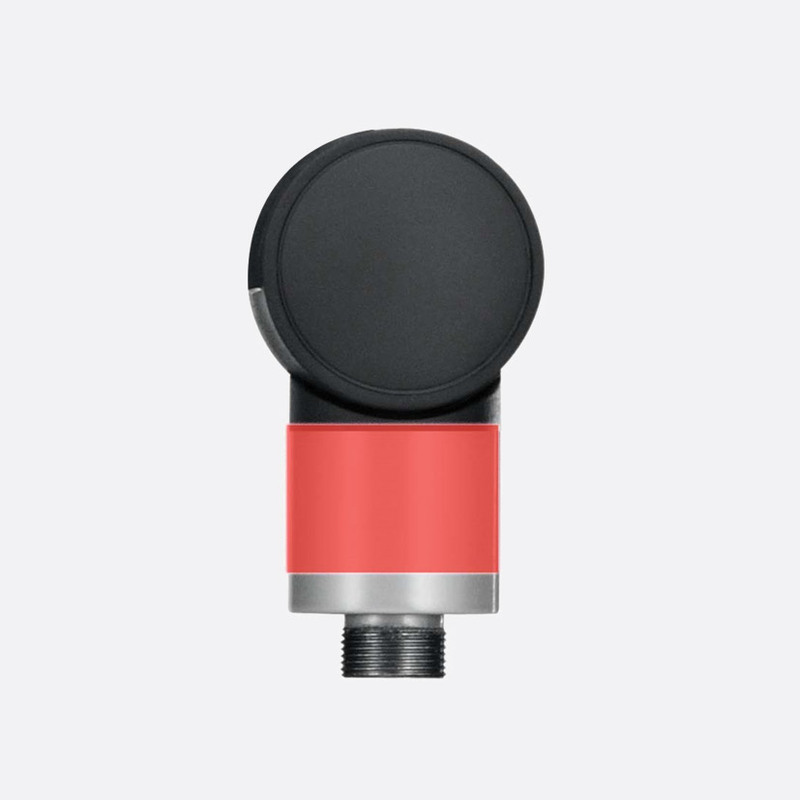 An interior coil spring and adjustable friction joints allow for better positioning. 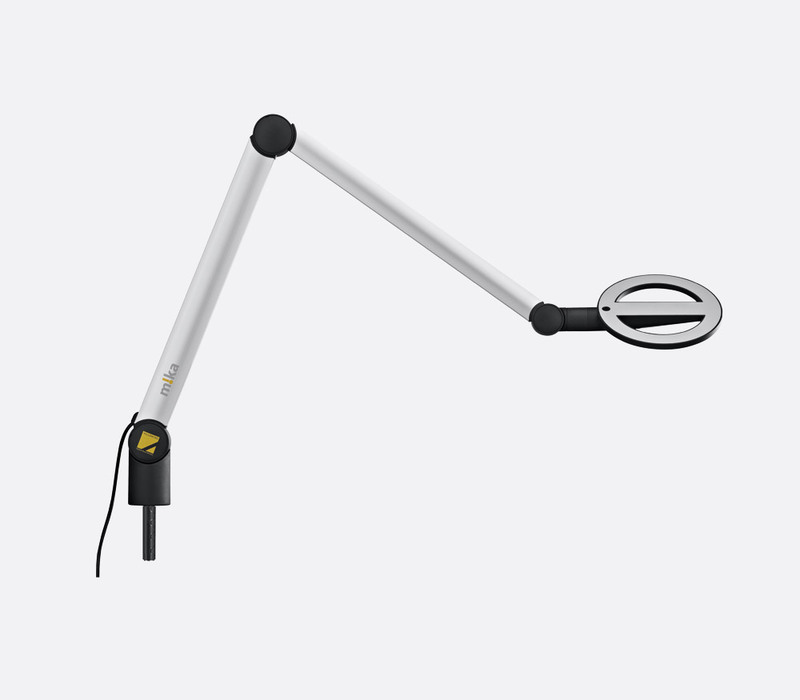 It has the same mounting features as the Mika microphone arms.